<!DOCTYPE html PUBLIC "-//W3C//DTD XHTML 1.0 Transitional//EN" "http://www.w3.org/TR/xhtml1/DTD/xhtml1-transitional.dtd"> Survey-Sun Yat-sen Univ. 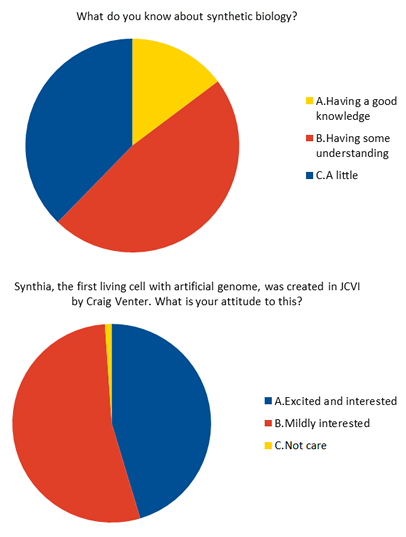 We have conducted a survey to learn about what people think about the synthetic biology. 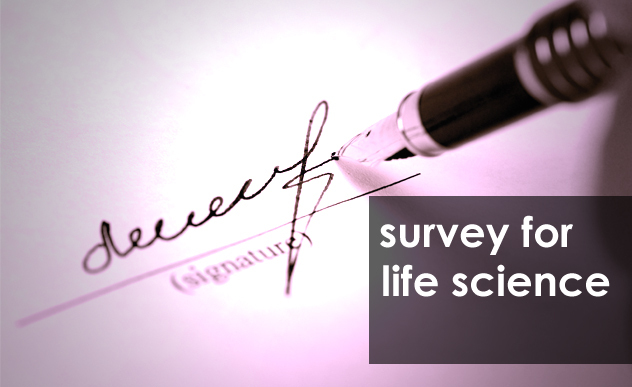 To get more information, we tried to do the survey among people with different background. Most people know something about synthetic biology more or less, and they show some interest in synthetic biology and its applications. The result is shown below. 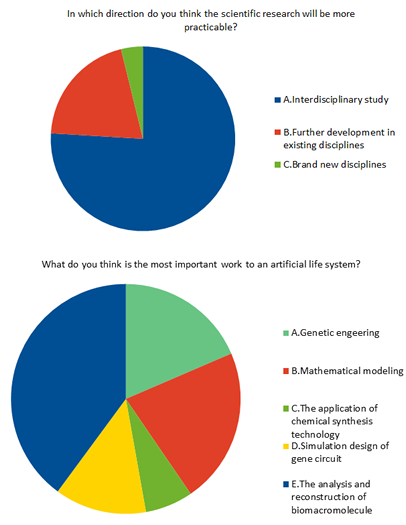 From the two pie charts above, we can see that most people have some knowledge about the synthetic biology and have interests in it. 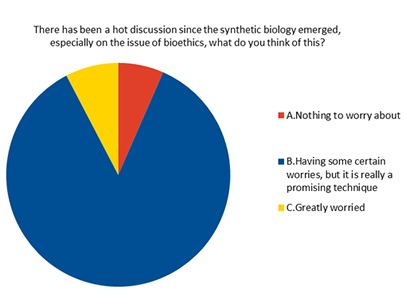 As the words "Synthia" and synthetic biology appear more in the public media, it becomes a hot topic, especially on the issue of bioethics, so we set a question about that. Most people show some worries about the biosafety, but still think synbio is a promising technique. So we should pay more attention to safety and ethics, while doing experiments. As we all know, interdisciplinary study get more attention recently, and synthetic biology is typical in this term. 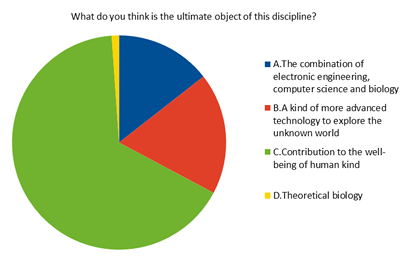 As the result shows, more people think interdisciplinary study will become more important, and more and more people have the idea that other disciplines will contribute to the synthetic biology. In terms of the ultimate object of synthetic biology, most people give their vote to the application, and in our opinion, the application is also the ultimate object of iGEM.